Sky's first litter - born Sunday 22nd October 2006 - 4 boys & 5 girls. DAM - FIN CH. 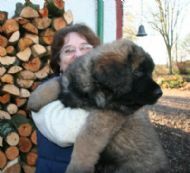 BJORNTASSEN DIANA - "INA"
SIRE - INT CH. GRIZZLY VON DREIBURGENDLAND - "GRIZZLY"
SAFFY - GUESS WHO GOT A NEW BED FOR HER 3rd BIRTHDAY! 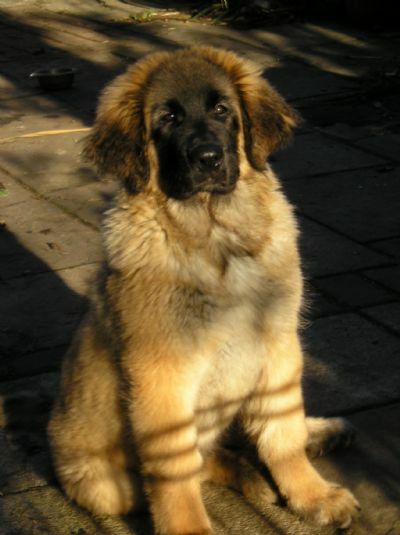 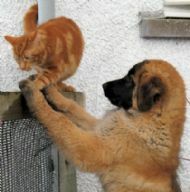 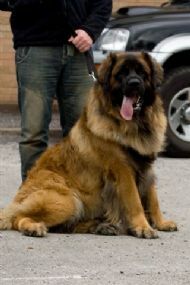 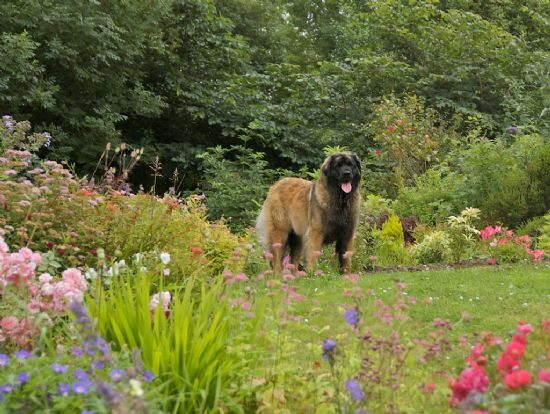 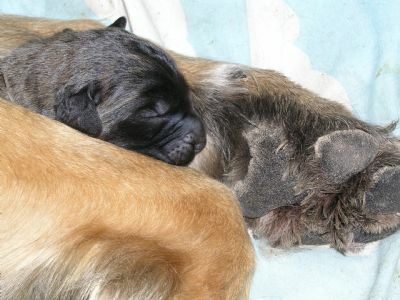 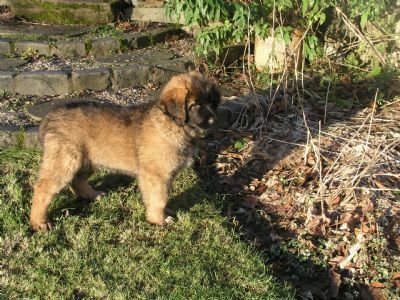 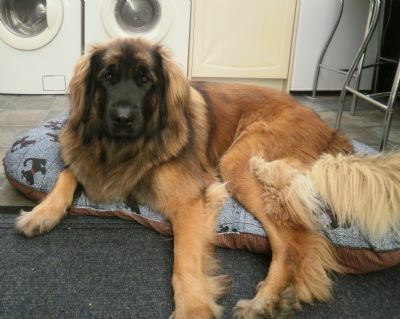 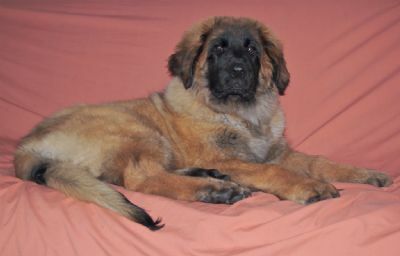 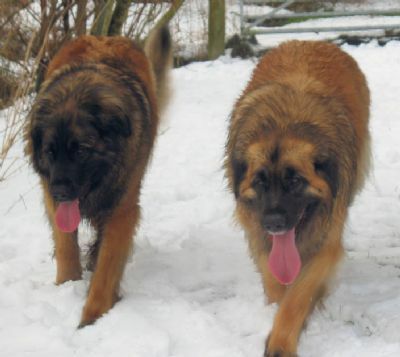 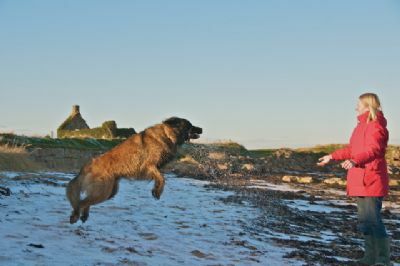 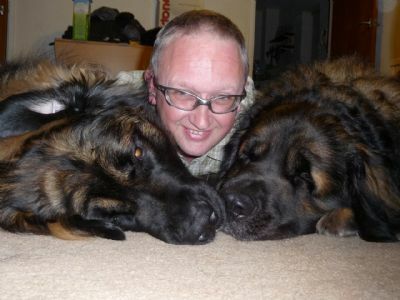 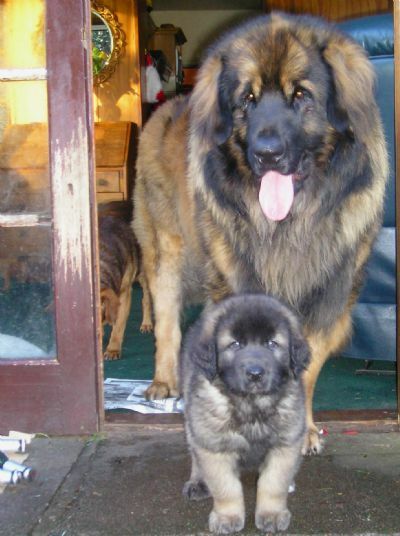 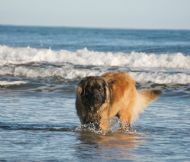 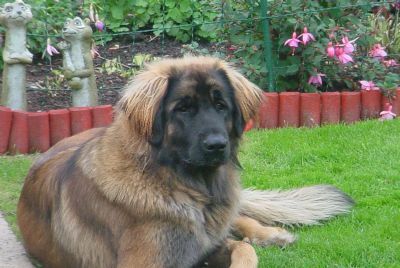 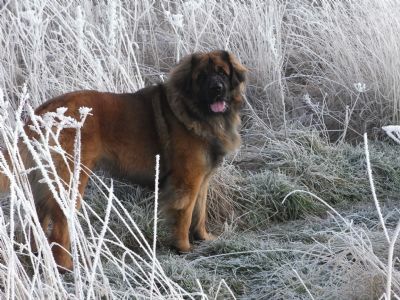 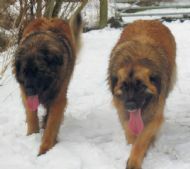 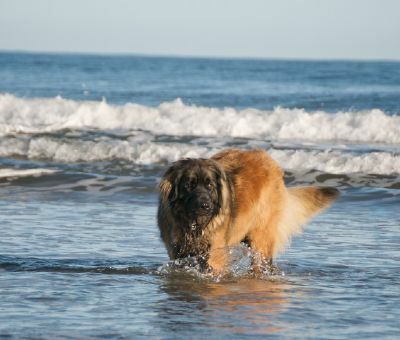 Note: We do not endorse any adverts nor are we affiliated to any Leonberger breeder wunless already on our Links page.